Tag: future of working from home. 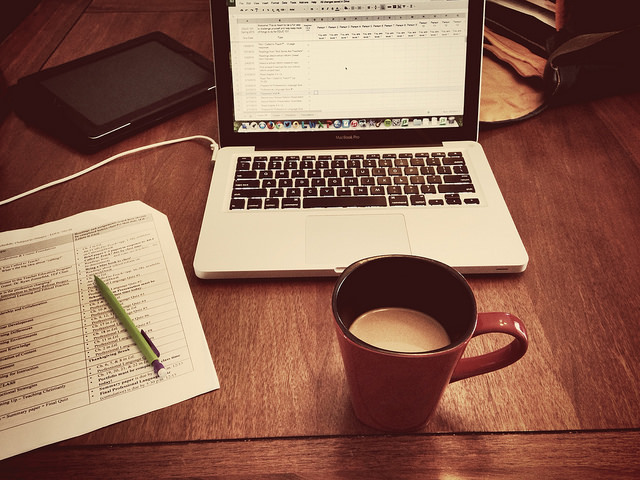 Top 3 Reasons Why Employees Should be Allowed to Work From Home. Posted on August 18th, by Goldbeck Recruiting in HR Management, Recruitment. Comments Off on Top 3 Reasons Why Employees Should be Allowed to Work From Home.